Poker, the most popular family of card games in the world, requires players to develop skills and strategies as well as to depend on good luck. Players, eager to profit from the game, must build up and manage their bankrolls if they wish to maintain control of their finances. Money management is essential for those who need to pay the bills at the end of the month, rather than gambling away money that they cannot afford to lose, and for those who would rather play poker for fun than out of a sense of desperation. The following money management poker tips will enable players, whether they are new to the game or experienced hands, to enjoy the best casino experience without draining their bank balances. A poker bankroll, that is the amount of money designated for playing poker, must be nurtured and allowed to grow over time. The amount of money a person has in their poker bankroll will vary from individual to individual but, as a general rule, an experienced player will have more funds to draw upon than a beginner. Novice poker players build up their bankrolls as they familiarise themselves with the different variations of the game, develop their psychological strategies and gain experience from which to draw upon. A poker veteran, seeing their bankroll swell with repeated winnings, will need to develop poker bankroll management skills in tandem with their card playing abilities or risk losing it all. Limit the amount of money spent on playing poker. One of the most important money management tips for poker players, alongside quitting during a losing streak, is to place a cap on the amount of money spent on playing the game. 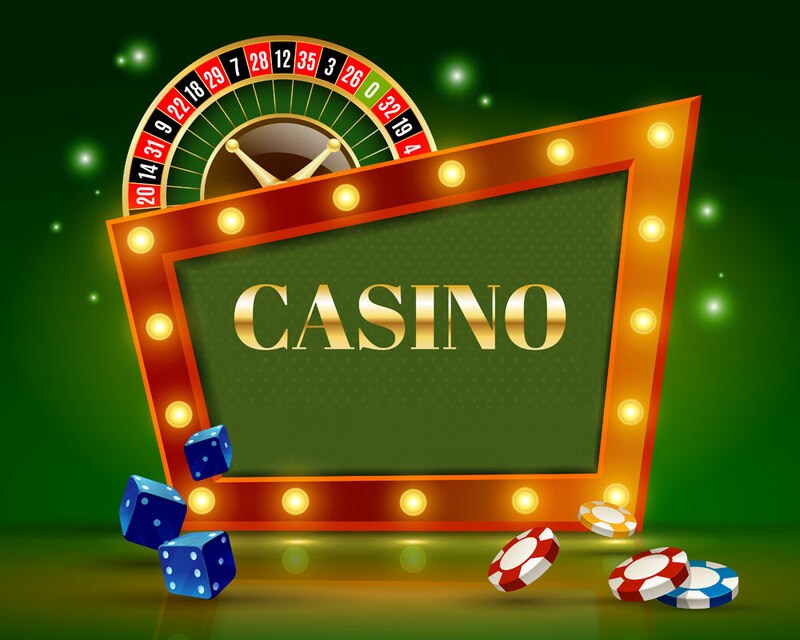 The poker bankroll should be separate from all other sources of money, such as the bank account that is used to pay the bills or to make the mortgage repayments, and only a small percentage of the bankroll should be spent on gambling at any one time. Gamblers, making a conscious decision to spend only 10% of their poker bankroll, are practising the kind of self-discipline that will stop them from withdrawing money from their main bank accounts once their poker bankroll has been drained. Poker is a game of chance and all players, regardless of their level of skill, are at the mercy of fortune to some extent. It was thought that games of chance, such as the throwing of dice, were controlled by cosmic forces and that divine knowledge could be revealed in the random card selection of cards. The law of probability, however, provided mathematical explanations for the variations of outcomes in games and an experienced poker player will realise that proper bankroll management will avert disaster if the odds turn against them. Professional poker players, confident in their abilities to defeat their opponents, know where to draw a line when it comes to placing a bet at the table. Choose which variation of poker to play wisely. Experimenting with the different variations of poker, whether it is Omaha or Texas hold ’em, allows players to weigh up the pros and cons of the different types of game as well as to determine which variation of the game suits them best. Those who find their niche game in the poker family, gaining a psychological advantage over their less experienced opponents in the process, will be in a better position to build up their bankrolls and to try their hands at high-stakes games. The amount of money in a poker player’s bankroll, no matter the gambler’s level or skill or experience, should always be the main deciding factor when it comes to choosing what stakes to play. Let the bankroll determine the stakes. Knowing what stakes to play and which to avoid, a major determining factor in whether a poker player stays financially afloat or goes bust, is one of those poker bankroll tips that cannot be emphasised enough. Those with small bankrolls should play low-stakes games, those in the process of growing their bankrolls might wish to play medium-stakes games while those with ample funds will find themselves in the position to try their luck at high-stakes games. A skillful poker player, whether playing for small money or the biggest prizes, must take calculated risks in order to progress in the game but those risks should never be so high that they are left without a poker bankroll to gamble with.